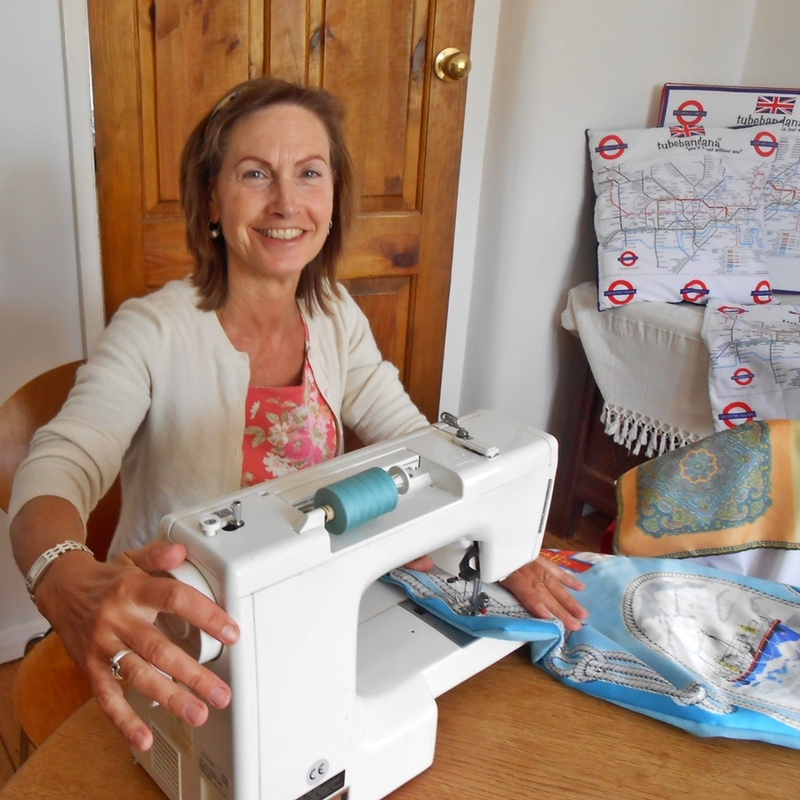 A nice visitor today came and surprised me by taking a couple of photos while I was working during the second weekend of Open Studios! Opening my house today and all of next weekend for ARThouse Open Studios weekends so please come and visit and see my work if you have a chance. Very near station, parking and easy to find. Refreshments served. 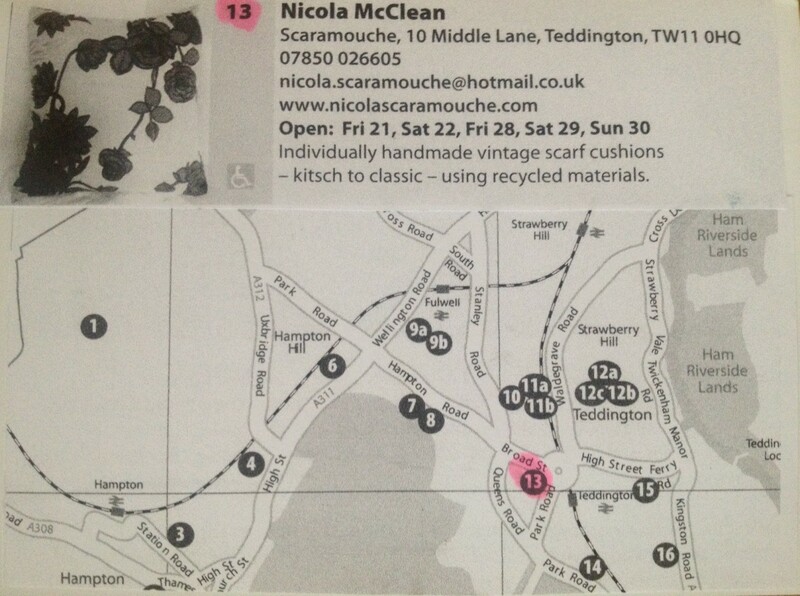 Here is a map for visitors to Teddington ARTHouse Open Studios over the last two weekends in June. A reminder of this new craft fair where I’m taking a stand this coming Saturday 15th June. Lots of stalls plus coffee shop.